Positive Pie Hires The Best. 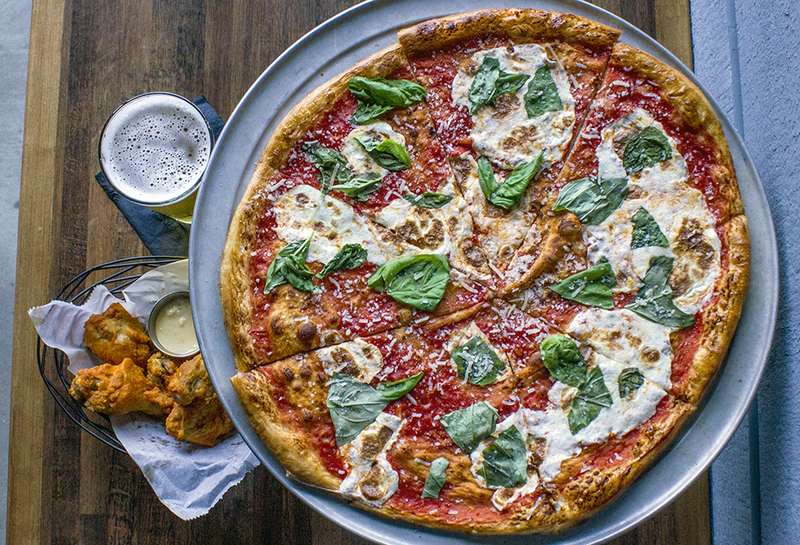 Rooted in its beginning as an authentic Pizzeria, Positive Pie combines its old school heritage with a new age Vermont mindset. Our commitment to our guests is to provide a cool, contemporary, comfortable, casual - yet always stylish - urban refuge from the ordinary. Harvesting Italian flavors and infusing them with a Vermont Sensibility our pledge is to take our food seriously.